On 7 October 2017, Archbishop Emeritus Desmond Tutu’s 86th birthday, the newly completed Arch For Arch monument was unveiled in his honour. The project, commissioned by Design Indaba and sponsored by Liberty, was first announced at this year’s Design Indaba Conference. The architectural sculpture was designed by renowned Norwegian firm Snøhetta, which we previously featured here, in collaboration with Johannesburg-based architecture and urban design firm Local Studio. 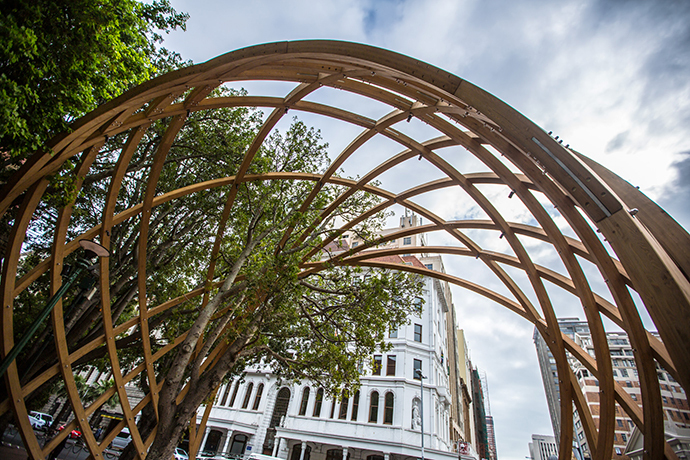 Measuring nine metres high, the Arch for Arch consists of 14 wooden arcs, the wood bent locally by Swissline Design Timber Engineers. 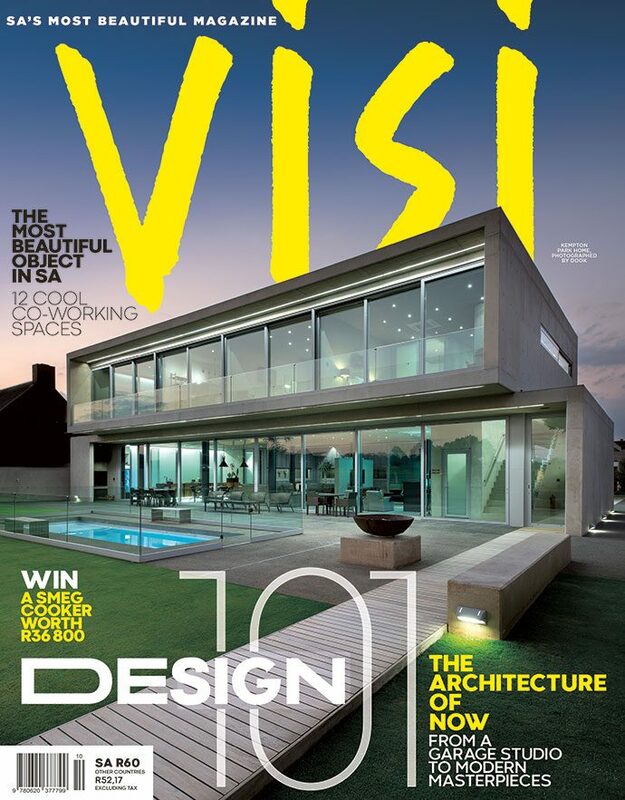 Structural engineers The Structural Workshop (Pty) Ltd, foundation engineers Hatch and contractor Smart Civils also formed part of the team that made the Arch for Arch a reality. 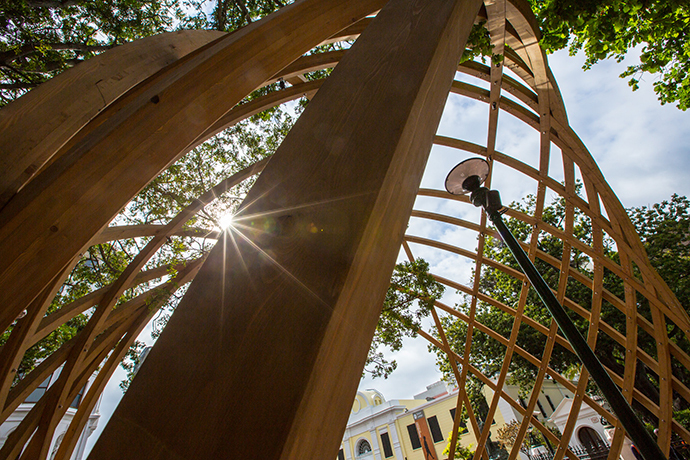 For Design Indaba CEO Ravi Naidoo, the project was never about simply building a commemorative structure. 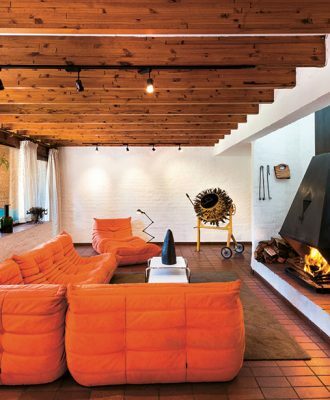 “Design needs a concept; it needs to stand for something,” he says on the Design Indaba website. 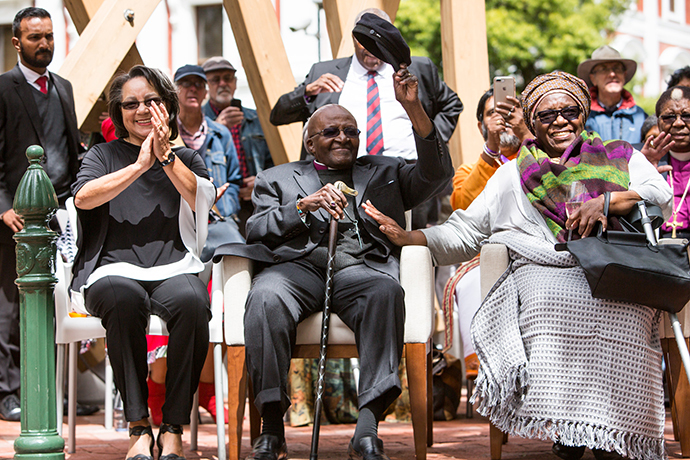 The monument aims to reflect Archbishop Emeritus Desmond Tutu’s values of peace and reconciliation, as well as the significance of the South African Constitution. 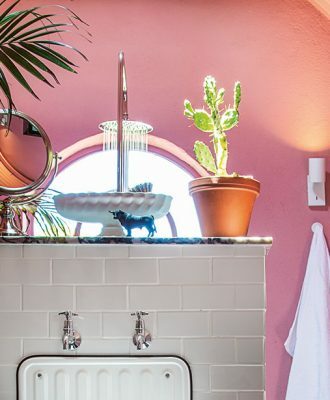 Haven’t visited this important new Cape Town landmark yet? You’ll find it at the end of Government Avenue in Cape Town.